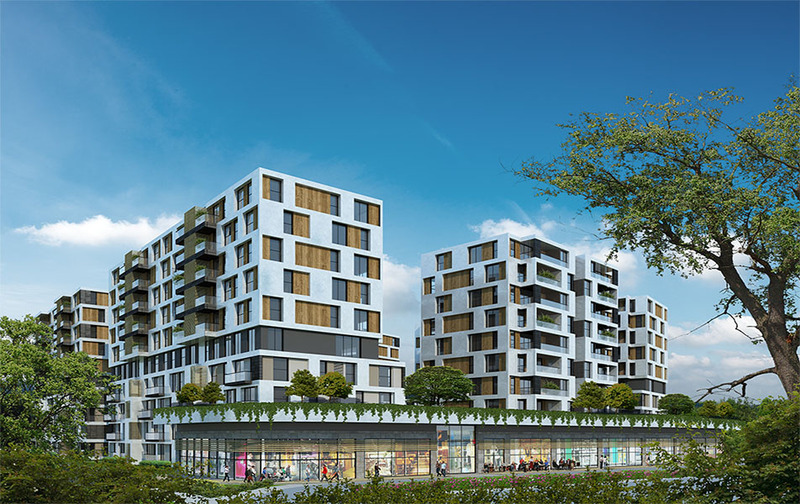 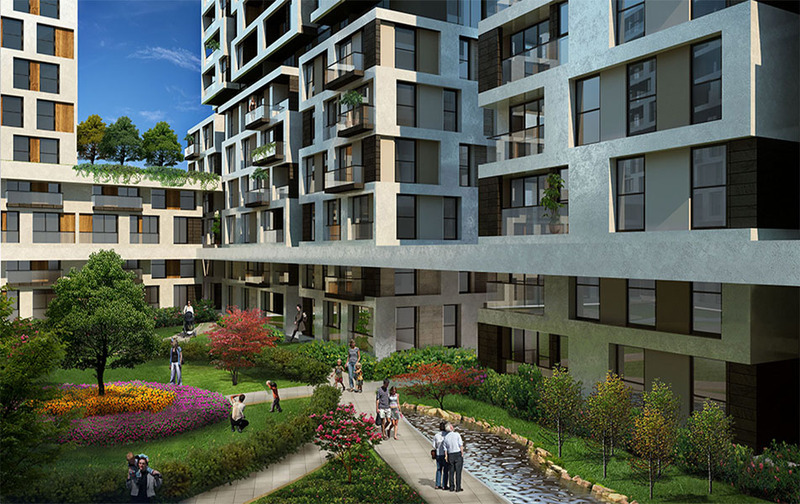 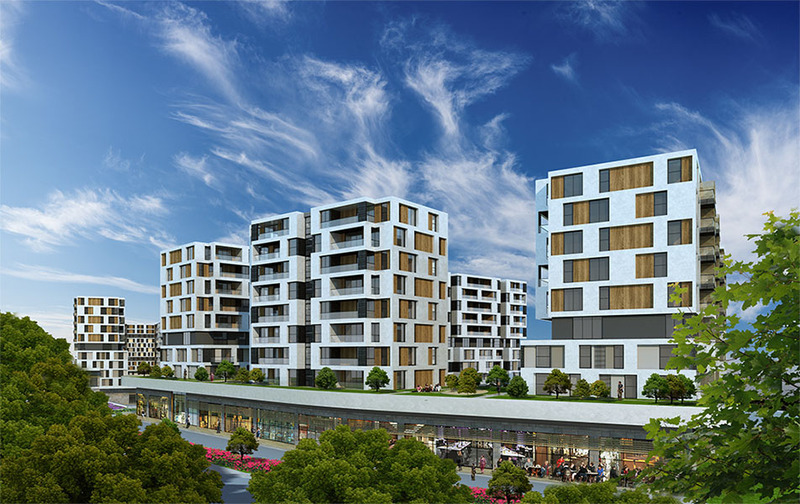 A luxury investment residential complex of the first class on the European side of Istanbul on the highway connecting the Asiar and Europe, and one of the attractions of investment. 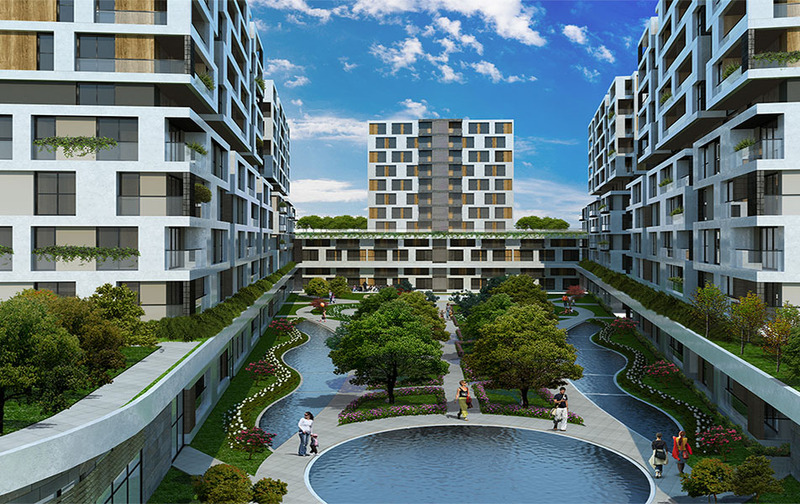 Side Istanbul offers you a distinct and easy life through its distinctive location located on a major bus station, design, shopping malls and the ideal investment. 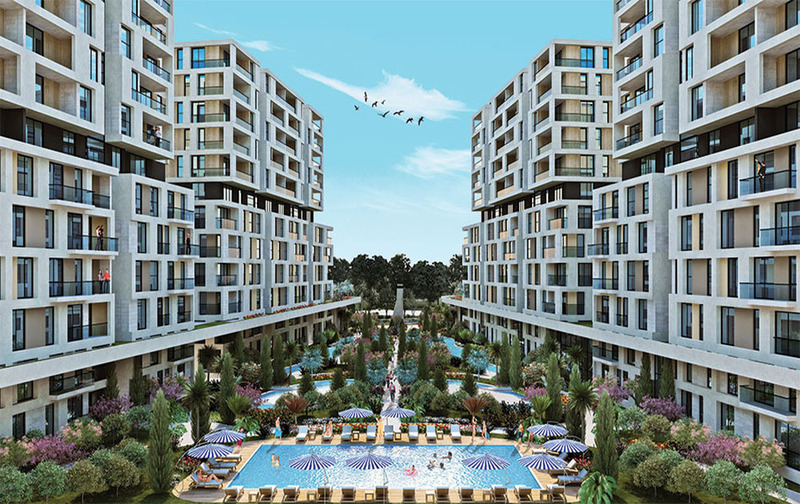 At the Sid Istanbul Complex you will hear every day by inhaling the fresh air from the inner gardens, exercising in jogging paths, sports centers, green areas, tennis courts, football, playgrounds for children, theater, cinema and various entertainment. 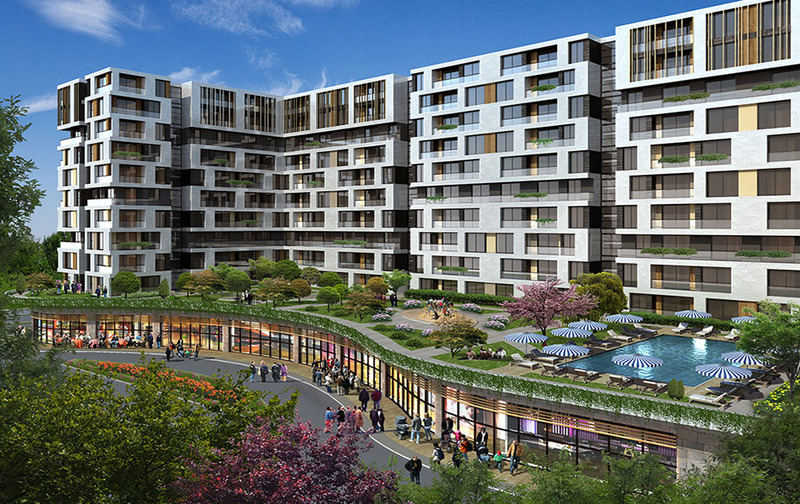 The complex also invites you to enjoy uninterrupted happiness with shops, shopping centers and entertainment centers as well as restaurants, hotels, hospitals and universities close to the complex.